With more than 30 years as a leading manufacturer specializing in the assembly of mission-critical complex custom cables, wire harnesses and electromechanical assemblies, our mature global supply chain allows our customers substantial purchasing power. By implementing the latest technologies, supplier development, Enterprise Resource Planning (ERP) and lean supply chain quality management, we meet our customers’ cable and wire assembly concerns with on-time product delivery and high-quality solutions at competitive costs. 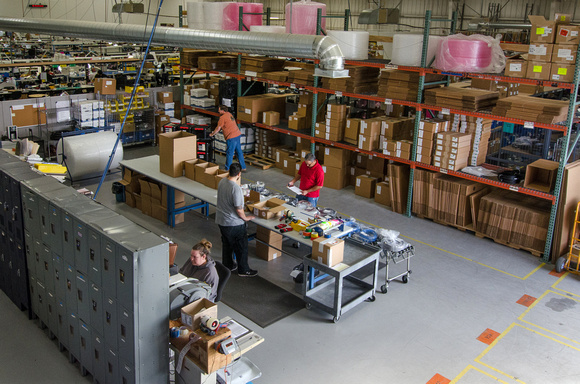 MC Electronics works directly with our customers to ensure their finished products or sub-assemblies meet their destinations in the most cost and time efficient manner. Whether we are shipping to domestic or global production facilities, or end-user customer sites, we manage the process from beginning to end.